The Marine Science Institute needs your help to recover from damages suffered during Hurricane Harvey. So far we have raised $43,005! UTMSI suffered damage in Hurricane Harvey. Our Port Aransas campus and the Bay Education Center in Rockport are currently closed. Thank you for your support and understanding.
" 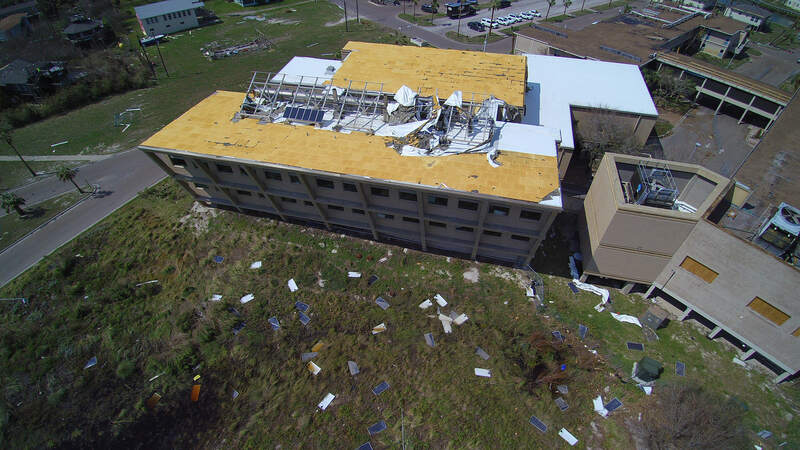 We have received confirmation from UT staff on-site at the university's Marine Science Institute (MSI) in Port Aransas of extensive damage to MSI facilities from the hurricane. Although the pier and the R/V Katy weathered the storm, several buildings experienced roof failures and serious water damage. Staff members will not be able to reoccupy the buildings until extensive repairs have been made. John Sharp, the chancellor of the Texas A&M; University System, has offered the temporary use of facilities at Texas A&M-Corpus; Christi, for which I am deeply grateful. In consultation with Linda Hicke, dean of the College of Natural Sciences, and Robert Dickey, director at MSI, we are making plans to move forward. 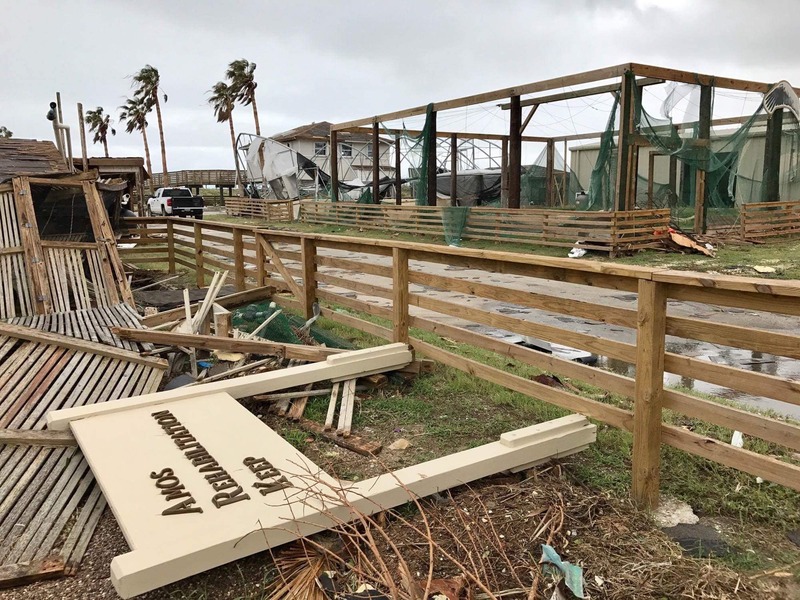 Despite the damage, additional loss was averted through the conscientious efforts of MSI staff members and residents of Port Aransas. On behalf of the entire UT community, I thank them for their help at this critical time. 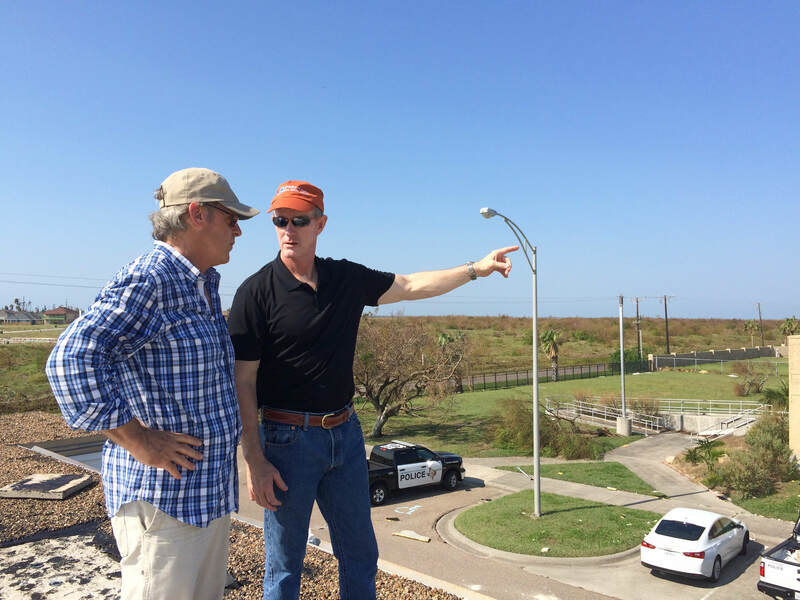 Our thoughts are with everyone in Port Aransas and in the path of the storm.​"
Read a story Chancellor McRaven wrote after a recent visit to the Marine Science Institute here. Chancellor McRaven talks with the Marine Science Institute's Director, Dr. Robert Dickey. The research unit of The University of Texas at Austin Marine Science Institute emphasizes both basic and applied research aimed at understanding the biological, chemical and physical processes governing the coastal zone ecosystem. Through the use of state-of-the-art scientific equipment, hard-core number crunching, and old-fashioned, back-breaking fieldwork, institute scientists are learning about things that affect the every day lives of all people living on this planet. The institute is based in Port Aransas, but its scientists address issues worldwide. From climate to food, everyone on this planet is affected by or dependent upon the oceans. Research at the Marine Science Institute falls into three broad categories: biogeochemistry, fish physiology and ecology, and ecosystem dynamics. Click here for a current update of the MSI Library and the Library's emergency response. Keep checking back for more updates.